After months of waiting for our new “school house” to be completed Bounce has taken matters into his own hands and built himself his own school house, complete with a hanging coat hook. 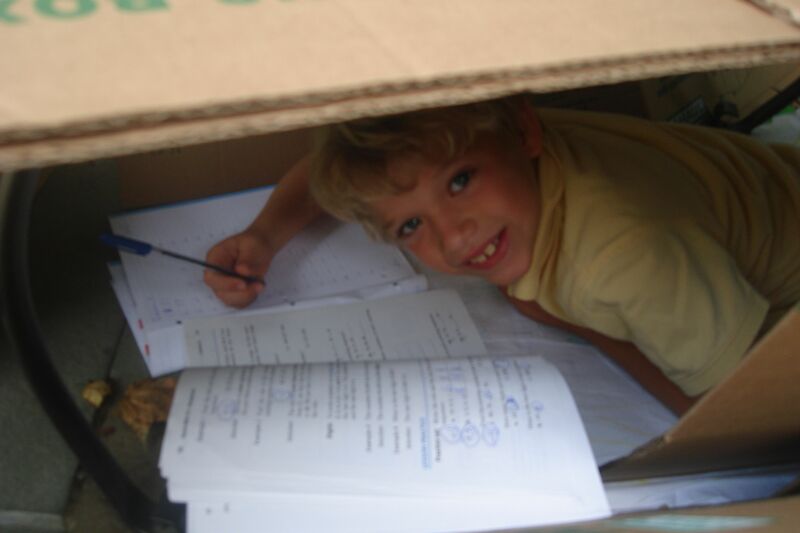 Bounce is very happily commencing his homeschool career with Saxon Math 5/4. This program provides plenty of security while at the same time presenting a great challenge as it smoothly moves from adding to multiplication without ever mentioning “the times tables”. Each lesson has 5 parts. The student begins with a fast five minutes of 100 simple addition problems. 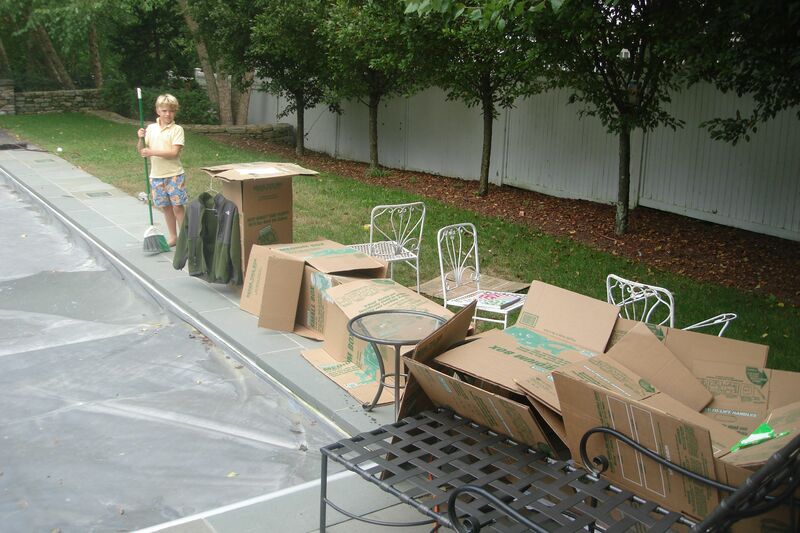 The goal is to immediately recognize standard number sets and intuit the sum without the need for calculation. This section is followed by Mental Math, New Concepts, Lesson Practice and then finally Mixed Practice. This final section features both review problems and new concept problems. 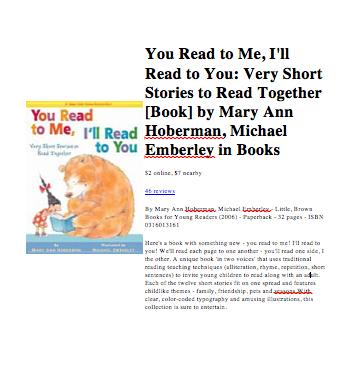 One of my favorite learn-to-read activities is the You Read to Me, I’ll Read to You by Mary Ann Hoberman. These excellent short stories are designed for side-by-side reading to be shared alternately between child and adult. The stories are simple and immediately enchanting. Children love the close attention of being read to, while at the same time relishing the independence and importance of being the ones doing the reading. This is a no-struggle recipe for engaging a young reader.